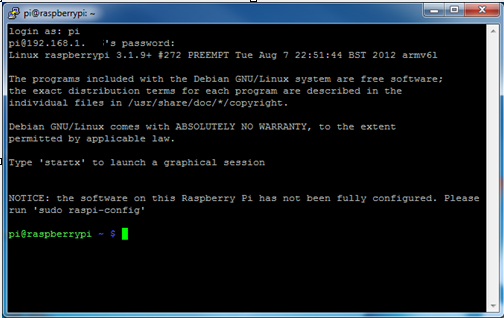 After following my guide about how to set up the Raspberry Pi, you still need a way to access the Raspberry Pi. My favorite way of accessing the Pi is using SSH to access the command line. To get SSH working in Windows you’ll need to get the PuTTY utility found here. Use the “Windows installer for everything except PuTTYtel” from the download page. Install PuTTY and you can use it to SSH into the Raspberry Pi. Head past the break for all the details.